Sherese Nix-Lightfoot joins the district from Cedar Hill ISD, where she was the School Innovation Officer. She is a passionate educational leader who believes in leading with excellence while having an out-of-the-box approach to education. The Lancaster ISD Board of Trustees welcomed Sherese Nix-Lightfoot to the district family as Chief of Communications during its November meeting. In this position, Nix-Lightfoot will serve as the principal advisor and provider of comprehensive and proactive communications to all Lancaster ISD stakeholders, with the distinct purpose of putting students first. 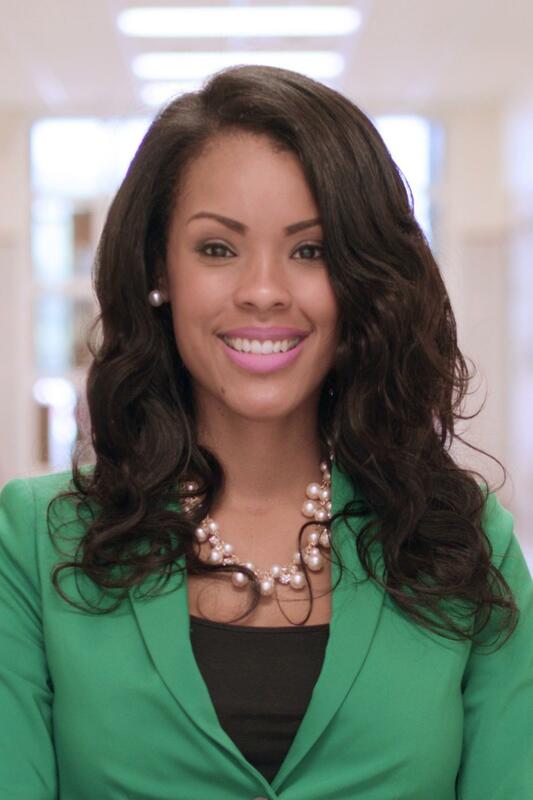 Ms. Nix-Lightfoot joins the district from Cedar Hill ISD, where she was the School Innovation Officer. She is a passionate educational leader who believes in leading with excellence while having an out-of-the-box approach to education. In addition to her former role as school innovation officer, Nix-Lightfoot has worked in multiple capacities in the field of education including a speech communications teacher (2004 - 2008), assistant principal (2008 - 2014) and a campus principal (2014 - 2018). She earned her Bachelor of Arts degree in Communications from Dillard University, a Masters of Education from the University of North Texas and her Superintendent Certification from the University of Texas at Arlington. Ms. Nix-Lightfoot said to truly understand something, you must have a perspective of the situation. Not only does she hold a degree in communications, but she has over 15 years of educational experience that will assist in translating the Lancaster ISD message in an effective and personal way. Superintendent Granger said in a time when the competition is fierce among educational entities, Lancaster ISD is excited to have someone like Nix-Lightfoot to lead the communications team.